Birth, growth and reproduction. Despite its youth the Primavera Sound record label has already gone full circle. As if it were a biological necessity, after 5 years as El Segell del Primavera, the moment has come to evolve. In collaboration with Universal Music, Primavera Labels as an umbrella for three record labels, which despite sharing both DNA and objectives, will start their lives separately. We are talking about an urban sound adventure called Hermanx, a re-energised Nitsa Traxx, and the first-born El Segell. 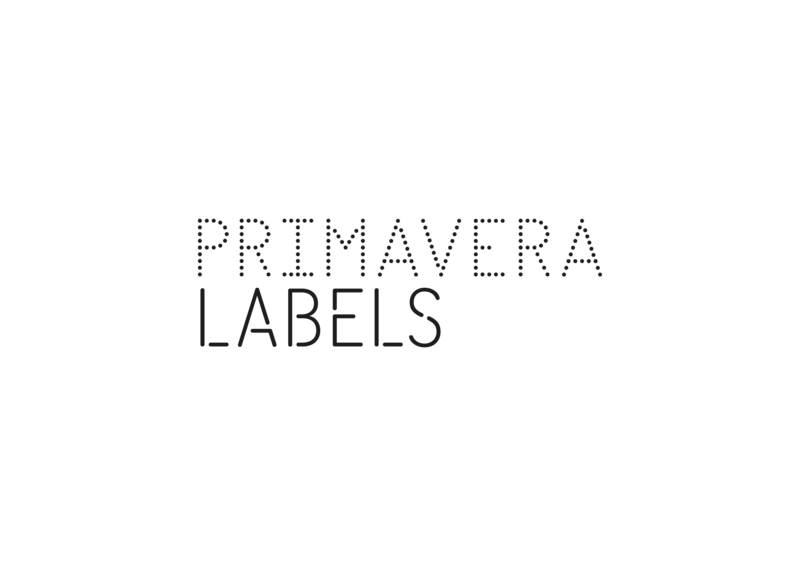 The original Primavera label is evolving into a more refined and specialized domain. In El Segell everything changes so that everything can stay the same. With a revitalized image, a new logo and a new website the label will continue to be a meeting point for different generations and sensitivities, as always backed by the Primavera Sound criteria. Hermanx is like the bolshy teenager of the family. This will be a label that backs the universe of urban sounds: all the street cred genres that are part of the contemporary music scene. It will go beyond the frontiers of our national geography and will include both breaking up-and-comers and consolidated artists. Nitsa Traxx is the third branch of Primavera Labels. This is the party-animal cousin of the family that embodies everything that has contributed to the soundtrack of Barcelona nights for the last 25 years. The most nocturnal spin off of the sounds on offer will no longer be just a track collector but will become the electronic music label of Primavera Labels. You can follow the evolution of this publishing trilogy at the webs www.elsegell.com | www.hermanx.com | www.nitsatraxx.com.